This Earth Month, EcoRise is honoring community partners that positively contribute to improving environmental sustainability. 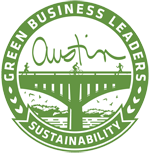 Richard’s Rainwater is an innovative small business based in Dripping Springs, Texas, that aims to urge consumers to think of using rainwater as a viable solution to the global water crisis. The need for clean, safe, and cost-efficient water in ample supply ignited entrepreneur Richard Heinichen’s idea to repurpose rainwater. 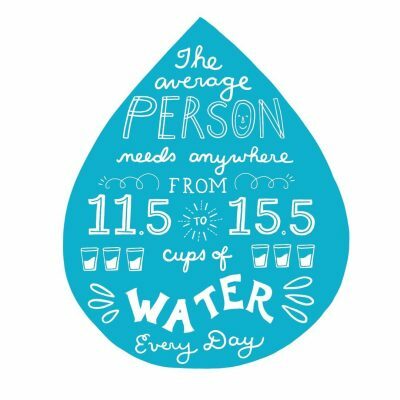 This is a serious problem and we, and our community partner Richard’s Rainwater, believe there are solutions. One of them is rainwater collection, which is also known as rainwater harvesting. 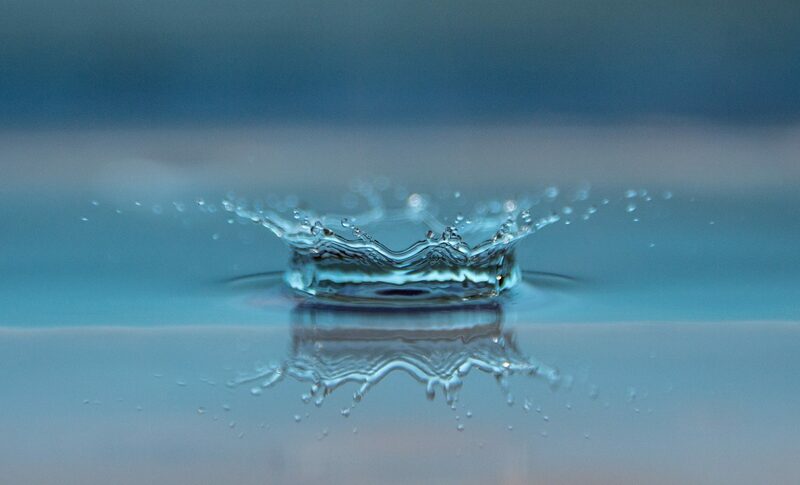 It involves collecting, filtering, storing, and using rainwater instead of groundwater for various purposes such as in home appliances, for irrigation, or in plumbing. In 1994, Heinichen started to educate his Texas community about the benefits of rainwater. He founded Tank Town, a company that installs rainwater collection systems for businesses and individuals throughout Texas Hill Country and teaches the rainwater collection process to do-it-yourself innovators. Heinichen simultaneously began bottling rainwater as a healthier alternative to other bottled and tap waters. In 2002, Richard’s Rainwater was the first company in the nation to receive licensing for the bottling of rainwater. A passion for clean water and sustainability is the motivation that led Richard Heinichen to found Richard’s Rainwater, and that passion continues to guide the daily operations of the organization. 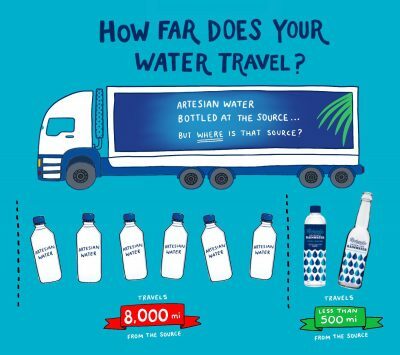 The company is dedicated to keeping water local, by not distributing it more than 100 miles from the bottling source. They strive to continuously improve product packaging and operations to reduce negative environmental impact. Richard’s Rainwater also plans to expand access to rainwater by adding collection systems and fountains in stadiums, grocery stores, and other community venues in new markets. EcoRise partners with corporations that have leading-edge sustainability practices and that believe in the power of student innovation. Richard’s Rainwater partners with EcoRise to gain fresh perspectives on cleanwater from younger generations and to inspire entrepreneurial students to operate from a base of sustainability. Both organizations strive to educate our communities about the reality of water on this planet. Water is a prominent eco-theme in EcoRise curricula. EcoRise students learn water conservation and water purification principles and techniques in 23 standards-aligned lessons in our Sustainable Intelligence program alone. Through that program, students can also conduct a water audit of their school campus and apply for EcoRise grant funds to implement solutions to challenges they identify. In addition, our LEED Prep: Green Building Solutions for a Sustainable Future program explores water issues in depth and explains ways we can incorporate solutions into our built environment, including rainwater collection systems like that which is at the core of the Richard’s Rainwater business model. How can you support rainwater in the fight for clean water for everyone?